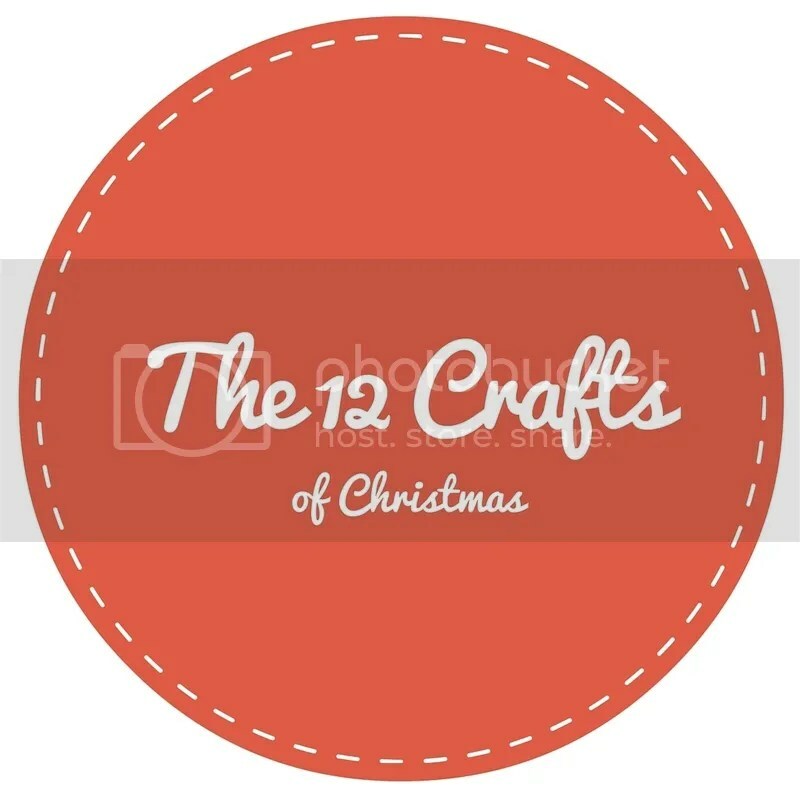 The Twelfth Craft of Christmas – A Christmas Crafts Roundup! Man, Christmas, New Year and the aftermath really took over my life there for a little bit! I intended to post my 12th Craft of Christmas Roundup on Christmas eve, but alas it was not to be. We had three sets of parents to visit, a wake up time of 8am and we arrived home after 10 – Santa didn’t have to creep around my house that night, he could have stomped all he liked and I’d still be sleeping like a log! The post-Christmas blues haven’t hit me this year – though I’ve just been so tired all the time. Nevertheless, I’ve rounded up all my Christmas Crafts posts here for perusal, maybe get some inspiration for homemade decorations for next year! My top 3 Crafts have to be the Festive Frames, the Hanging Pine Cones and the Book Page Christmas Tree. The Festive Frames are so unlike anything I’ve done so far, I love them. I like that I can change the background patterns with new cardstock easily and that they look so fancy, when really very little money was spent to make them. Definitely a winner this year! The Pine Cones; I just love how they look on my tree – it feels like they really bring something. I liked playing with pine cones too. The snowy garland was also a highlight – there’s just something beautifully winter-y about pine cones! They’re a classy, winter addition to the tree. The Book Page Christmas Tree was just good fun! I like books and don’t really work with paper often – the only other book related Craft I’ve done was the secret book stash forever ago, so this was pretty different to my usual M.O. I’m concerned it’s flimsy and won’t last well in the loft though, so I may have to make another one next year! (For the mean time, I’ve left it out as a decoration on my book shelf – it’s too pretty to bin just yet!) Plus I love how it looks – probably why the Book Makeover Baubles came in as a runner up for an honourable mention! My three least favourite of the Crafts (and that really isn’t saying much, I thoroughly enjoyed trying and sharing all of them) were the Felt Trees, the Rice Krispie “Coal” and the Woollen Stars. The Felt Trees were lovely and I liked the colours, but my French knots were awful – a few came undone within a day. I think I need to learn to do them properly before I try these again. 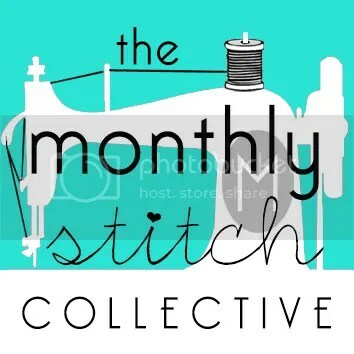 More embroidery on my list of things to do this year! See, that one there is already coming undone! didn’t dye them fully black – parts were still brown coco-pops. Plus using coco pops instead of plain Rice Krispies meant they tasted primarily like coco pops and marshmallow! A lot of the Oreo taste disappeared! The Woollen Stars ended up wonky. I mean, they’re “original”, but they’re wonky. 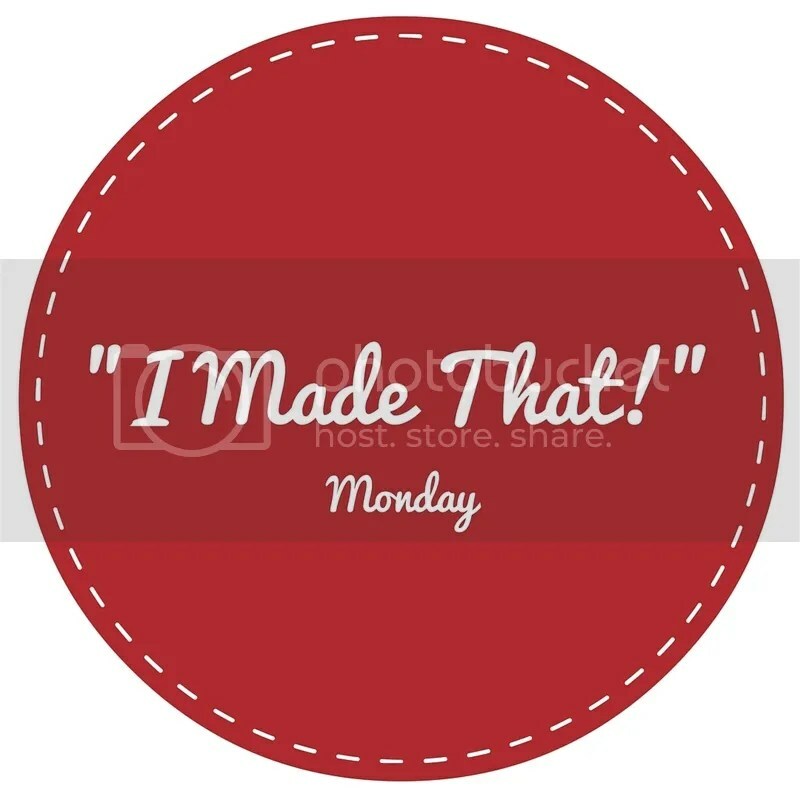 This was 100% my fault – Instead of preparing some crafts in advance to blog about I thought it would be a nice idea to do a craft a day and then blog about it that same day. As well as working a full time working week. It was fun to keep my craft levels up but by Day 10 I was tired and a little bit stressed. Thus, these stars didn’t quite get the – ahem – five star treatment they should have. I was a bit shoddy with them and I can tell – that’s why they’re on the least-favourite list! Eager as I always am for Christmas – I’m already pinning things to do next year! I bought some clear plastic baubles to decorate in all sorts of different ways – they were supposed to be a Christmas Craft this year but arrived late so they’ve gone away for next year – forward thinking always! I hope everyone enjoyed the second series of The 12 Crafts of Christmas as much as I love getting into the spirit and making them! I love handmaking things and I adore Christmas, so this merging of the two is my favourite blog-time! Which was your favourite of the Christmas Crafts this year? I’d love to hear! Let me know in the comments! Previous Post On The Eleventh Craft of Christmas 2016 – Book Bauble Makeover! Next Post Harry Potter Moment of the Week – A Quick Quote.